Disney recently blessed us with the gift of knowing what movies they had in the making for the next couple years. I decided to make a list, in no particular order, of the top 7 upcoming Disney movies. Your welcome. This live action remake of the Disney classic Dumbo is sure to be one for the books. 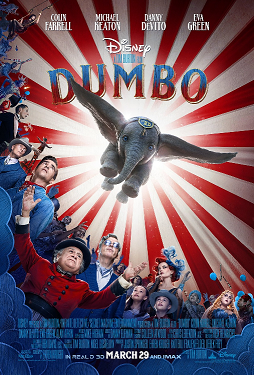 For those of you who have not seen the original, the movie tells the story of a struggling circus owner who enlists a man and his two children to take care of a baby elephant, named Dumbo, who can fly. 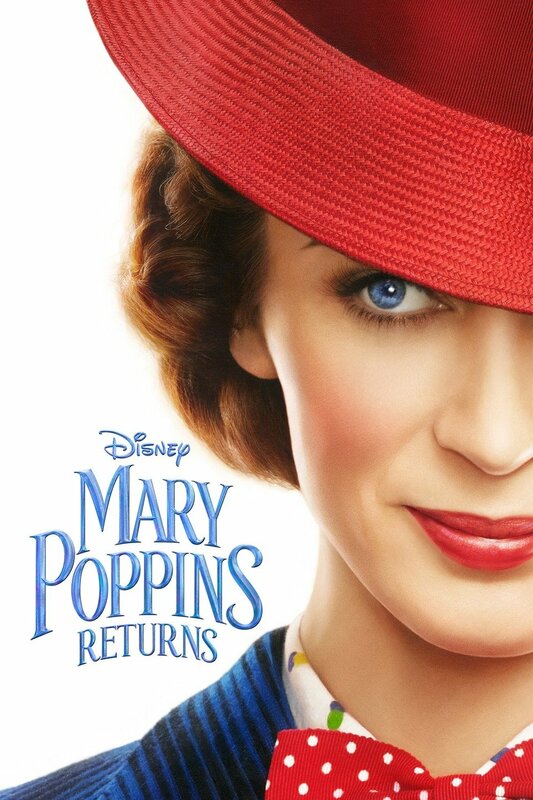 Co-stars Emily Blunt and Lin Manuel Miranda will hit the screens this December in the new Mary Poppins Returns. Mary Poppins has been a favorite in my family for many years so it’s reasonable that I would have to include this gem of a movie in the top 7. Singers Donald Glover and Beyonce will be the voices of our two favorites lions in this Disney remake. The director Jon Favreau, was also the director of The Jungle Book so we can expect the movies animation to be similar to that of The Jungle Book. Lion King is set to come out July 19, 2019. Yay or Nay you tell me. 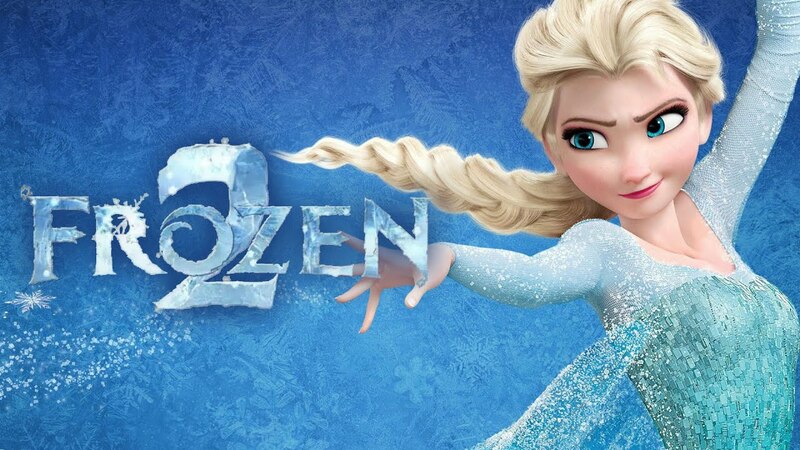 Frozen two has been a long time in the making and is set to come out November 27, 2019. This very well may be the one I am most excited about. Disney’s live action remake is set to come out May 24, 2019. 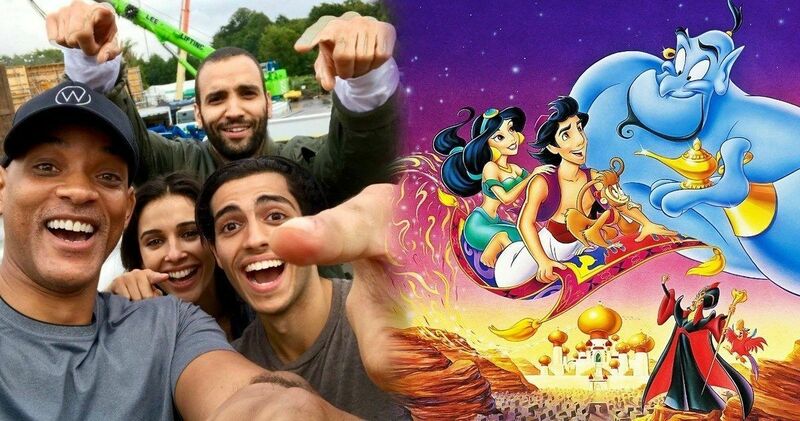 Mena Massoud and Naomi Scott will be playing the carpet riding couple and Will Smith will star as Genie. Last, but certainly not least, Mulan will be released March 27, 2020. Not much has been released on the movie itself, except that there are reports that the Disney classic will not feature Li Shang ( Mulan’s love interest), but will instead be replaced with a male friend. Thanks for reading my top seven list! I hope you enjoyed it and gained some insight on Disney’s top 7 upcoming Disney movies. This is very interesting. I am excited to see these new movies especially since i loved all the classic. Thanks for informing me on when they should be out. I cant watch to watch these movies, by the way thanks for going out and researching all of this. Cool movies coming out soon. Mulan is my favorite. I can’t wait for it to come out! I’m sure I will get to watch them with you. Can’t wait!!! knowing my family we are going to try to buy all of them once they come out. I’m looking forward to watching all of these! Can’t wait for the live action Mulan movie!